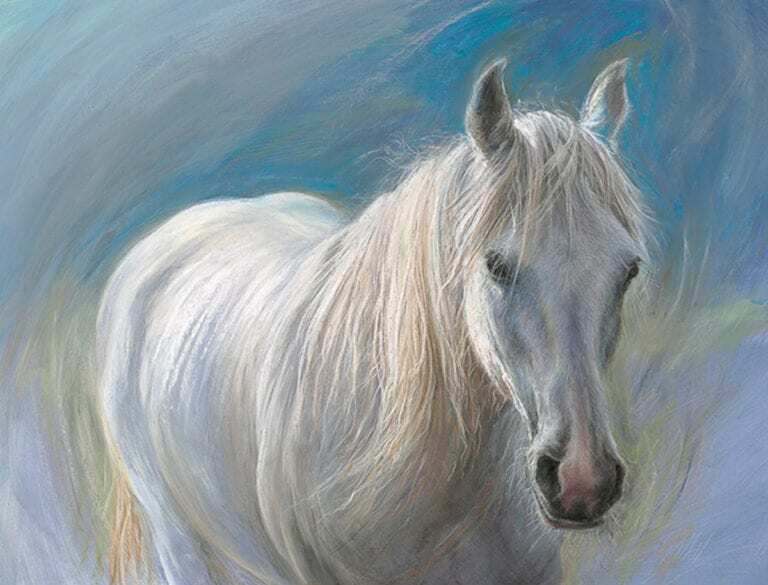 I am an artist based near Exeter, in the South West of England, inspired by horses and people, and the dramatic landscape around me. I paint to capture a moment in time, and what it feels like to be there, breathing life and energy into my subjects. I am happy to undertake commissions. 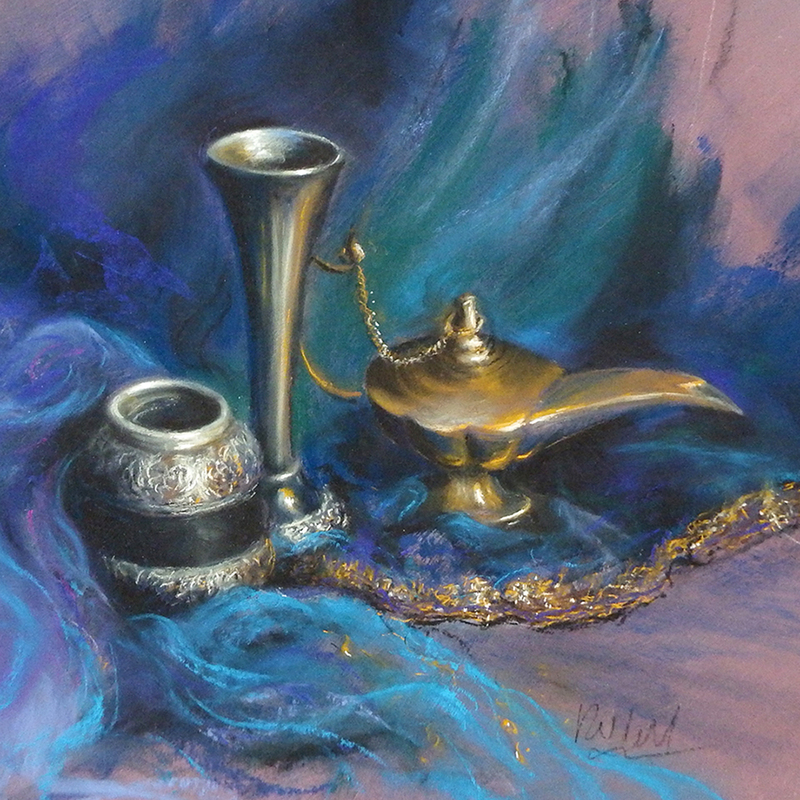 Come and take a look here at my original pastels and prints, and find out about my courses in the UK and Italy, my writing and videos or shop for pastel sets and more. 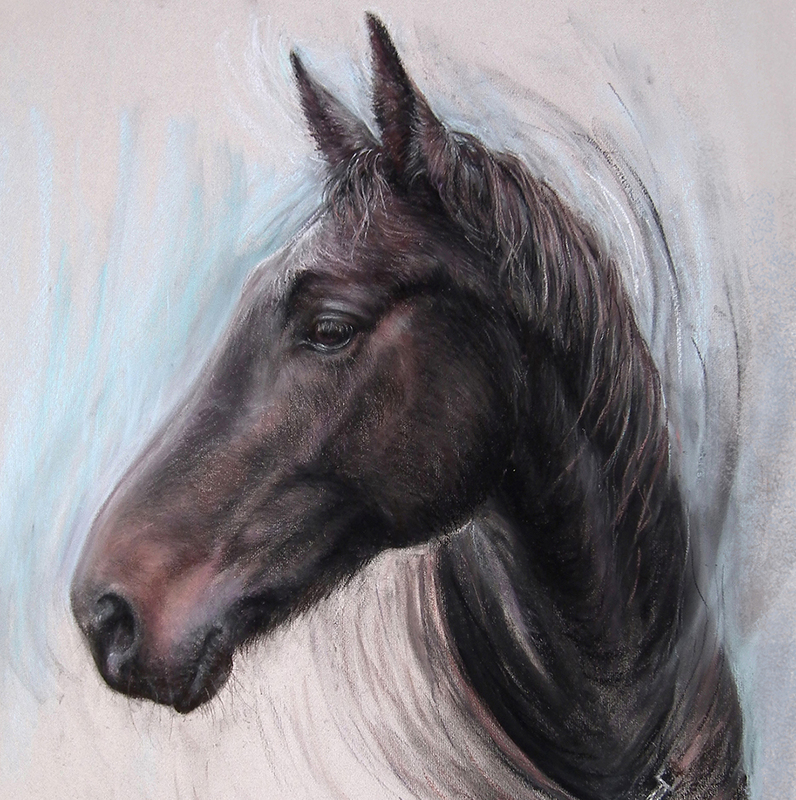 I am thrilled to be shortlisted for the Artist and Illustrator’s ‘Artist of the Year’ 2019, and became an Associate Member of the Society of Equestrian Artists in 2018. My work can be seen all year at Wildwood Arts Gallery in Devon. Please get in touch if you would like to come and visit my studio, I welcome visitors, but please make an appointment first! Originals are for sale, click on the image for details of how to buy. Commission your own unique and personal piece of art, perhaps to mark a special occasion. I can work from good quality photographs along with information about the personality of my subject. A commissioned painting will be treasured for many years. 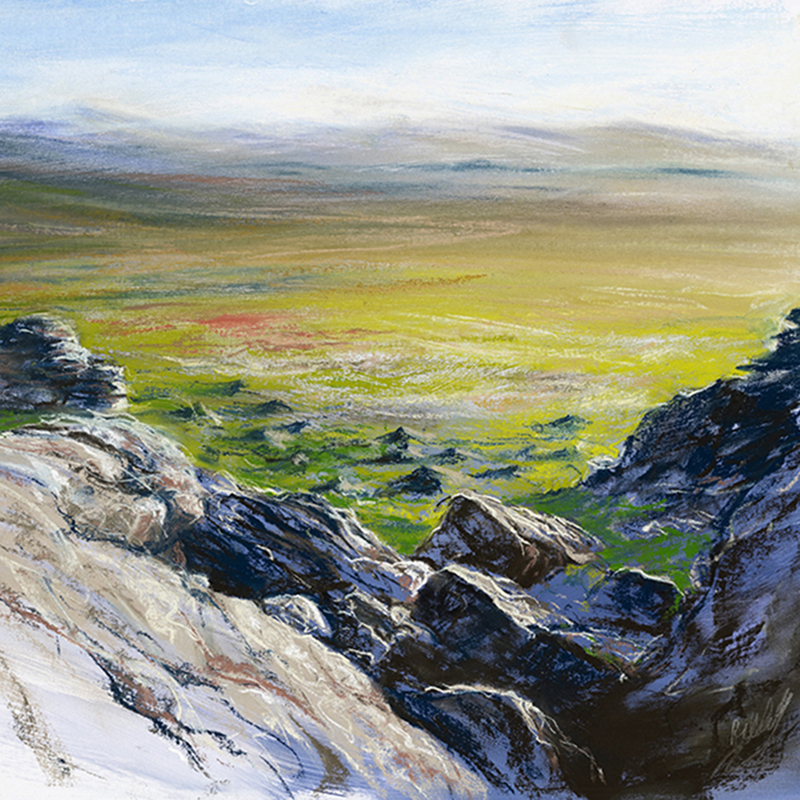 Learn more about pastels in depth, and spend time developing your own art in lovely surroundings. 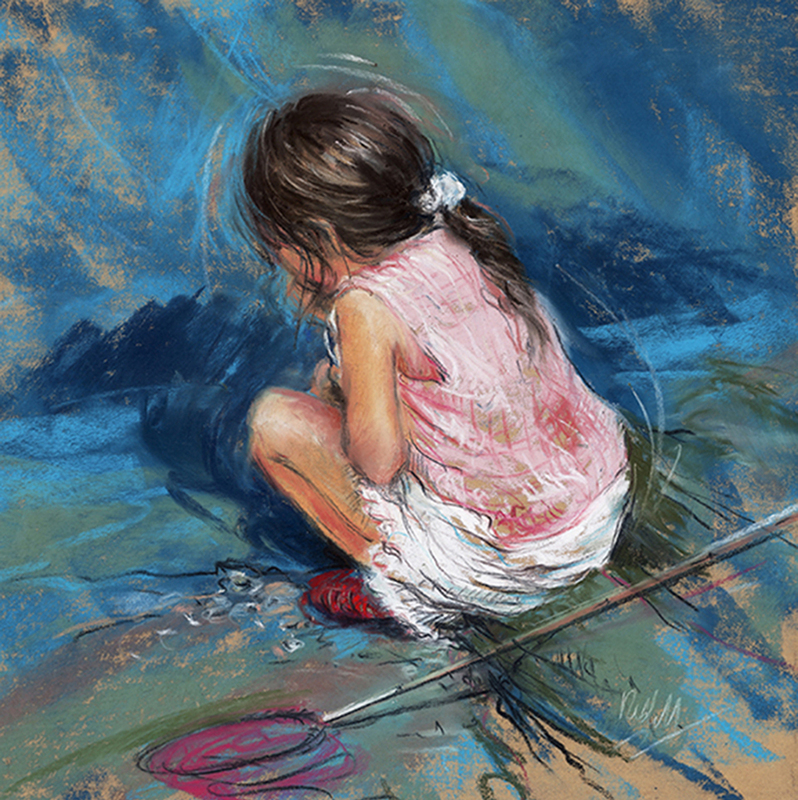 We have one day Studio Courses and New Pastel School Courses in which I share my enthusiasm for this versatile medium with inspiring pastel artist Nel Whatmore. Also online tuition and videos to download. 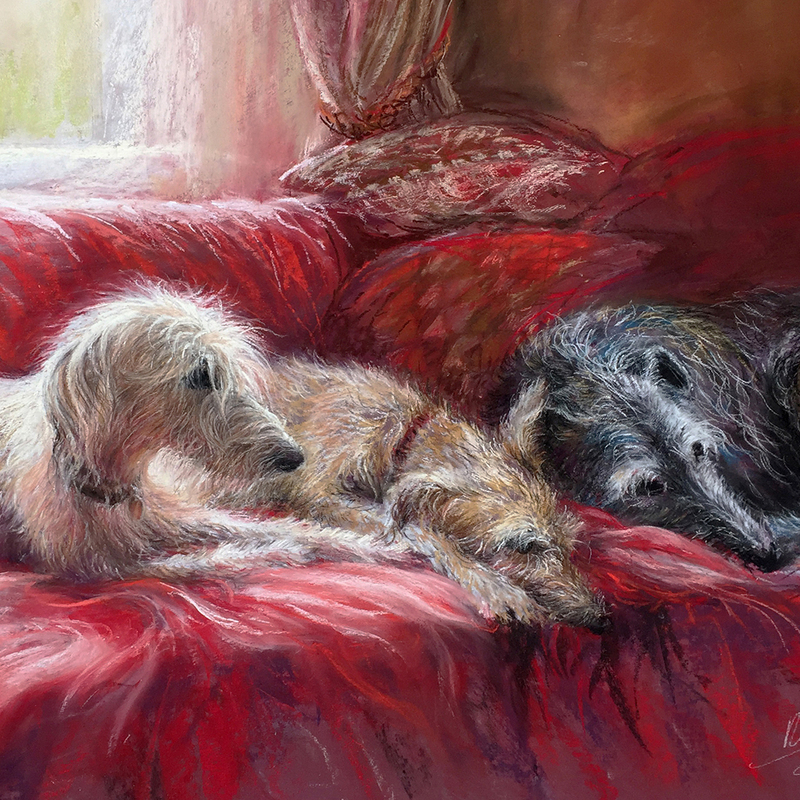 Limited Edition Prints, small signed prints, and greetings cards are all available to buy online. 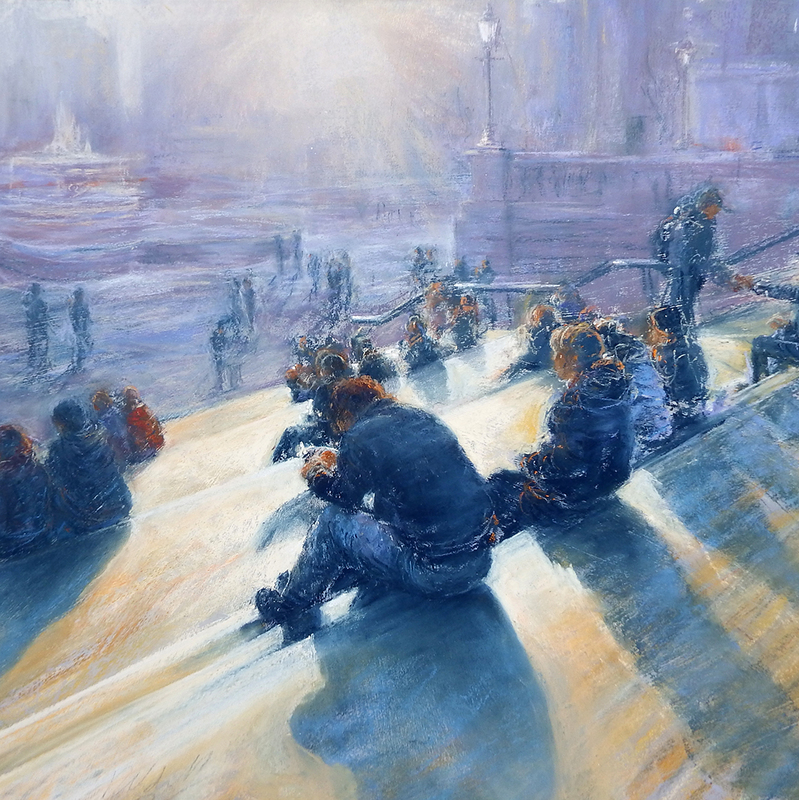 My book ‘Pastels for the Absolute Beginner’ will be published by Search Press early next year and available here. Our New Pastel School Unison pastel sets are now available to buy online. We have chosen these unique ranges of Unison pastels with great care in response to demand from students over the years. Starter sets, Landscape, Animals, Portrait and Floral selections available. and upcoming classes and courses.